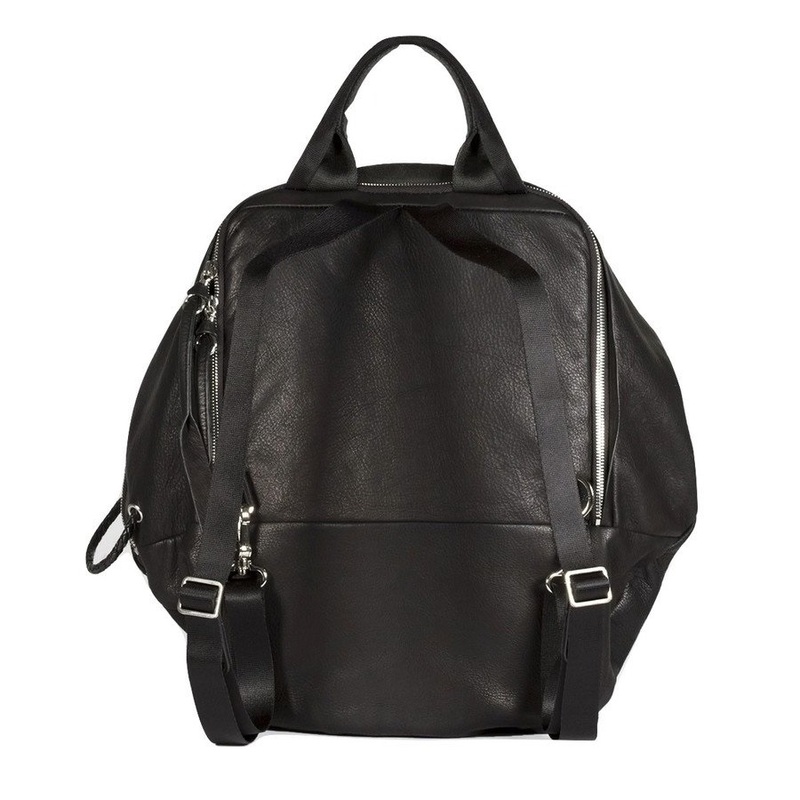 The côte&ciel Moselle Alias rucksack in soft black leather. 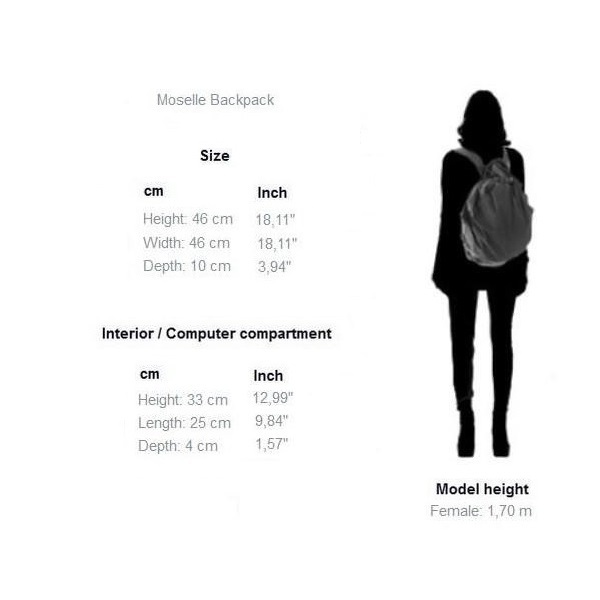 A hybrid of backpack and tote, the versatile Moselle Alias can be carried as a rucksack, by hand or slung over the shoulder depending on your mood, illustrating the fact that real life doesn’t neatly divide between the casual and the formal. 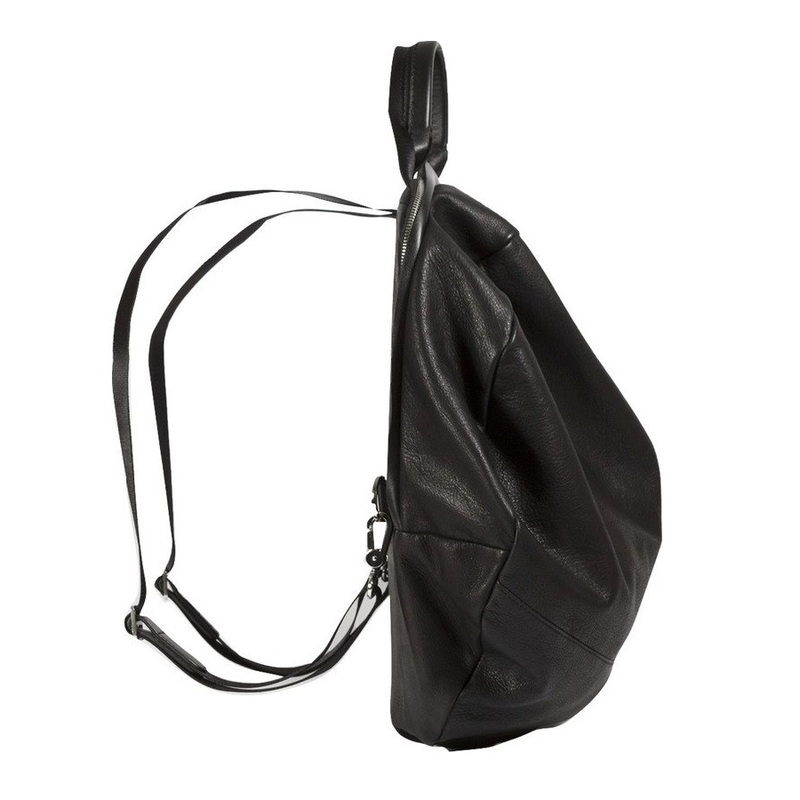 The Moselle is especially designed for women. 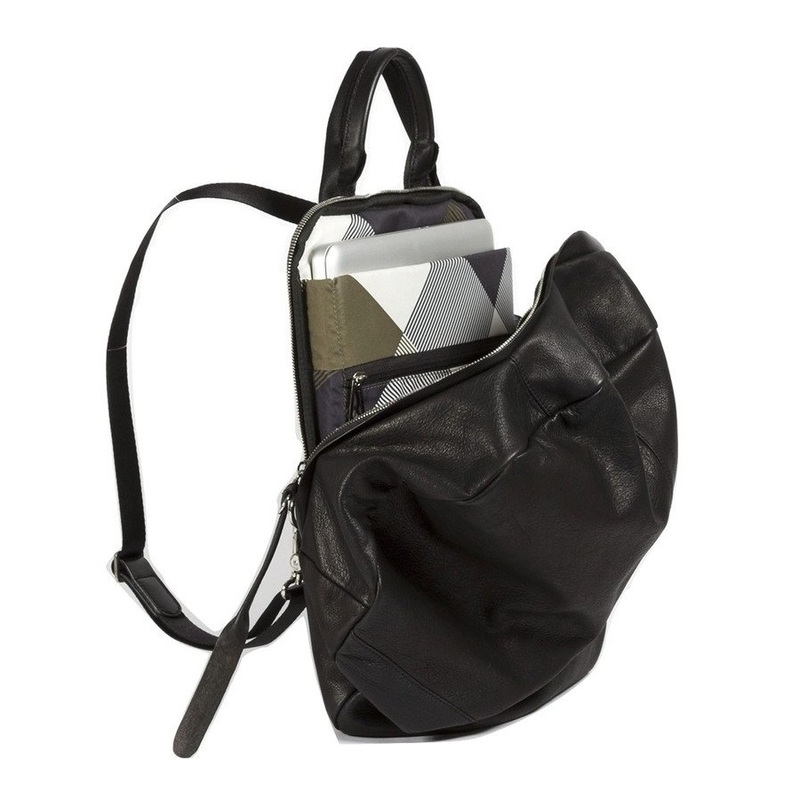 Executed in supple Italian leather, the spherical raindrop shape includes an integral padded laptop or iPad compartment for up to 13” devices, as well as an additional internal pocket in clean design. 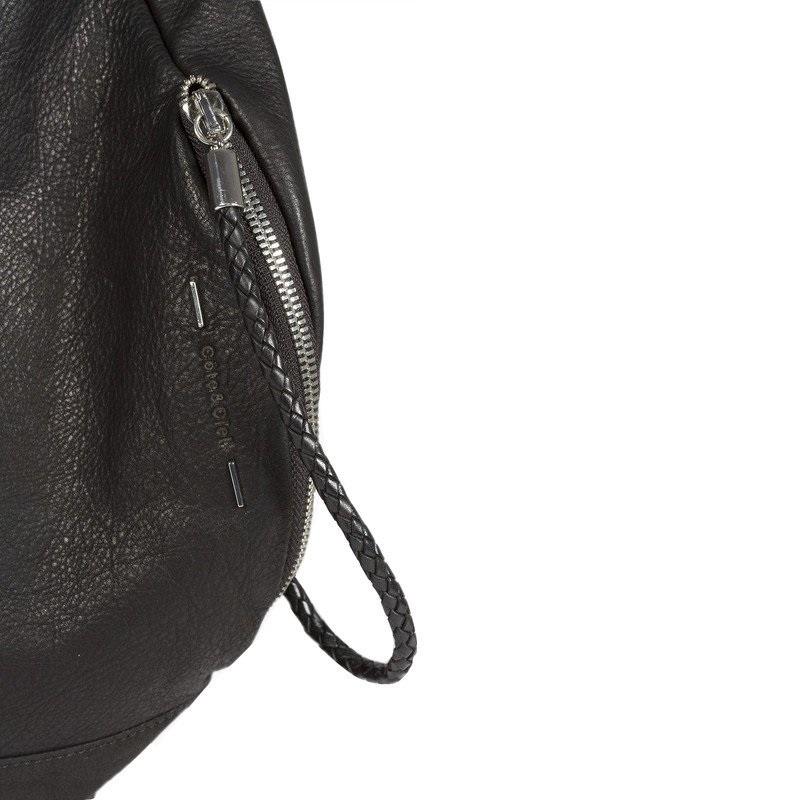 Braided leather detailing on the pockets complemented by subtle silver trims underpin the sense of design integrity. The Moselle Alias piece draws on the inherent natural qualities of carefully selected skins that mellow and soften in tandem with the wearer’s journey. 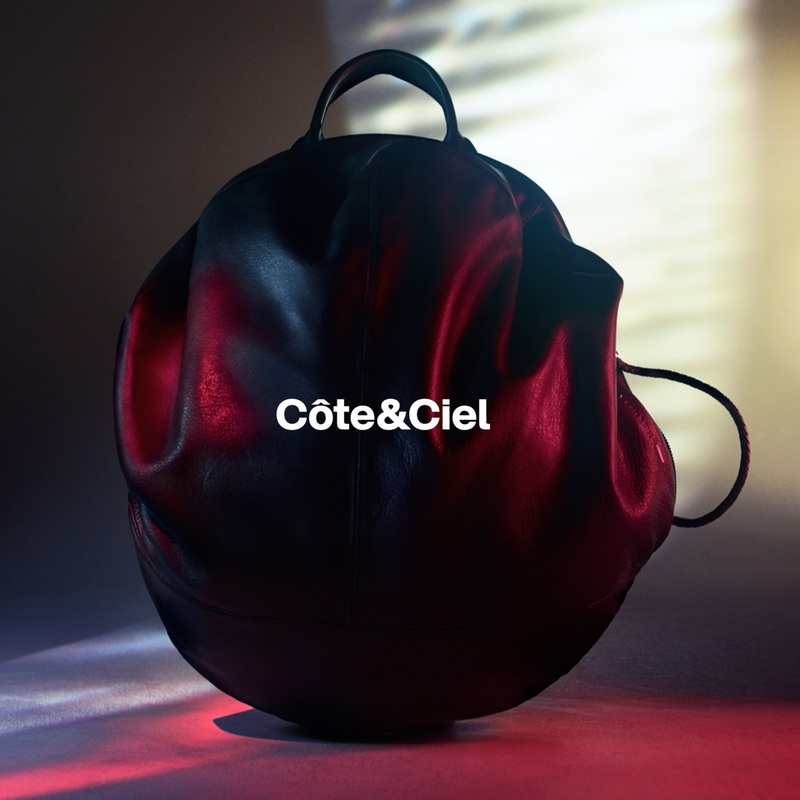 Designed in Paris by Côte&Ciel. Accommodates devices up to 13’’ inches. Braid detail / silver trims. 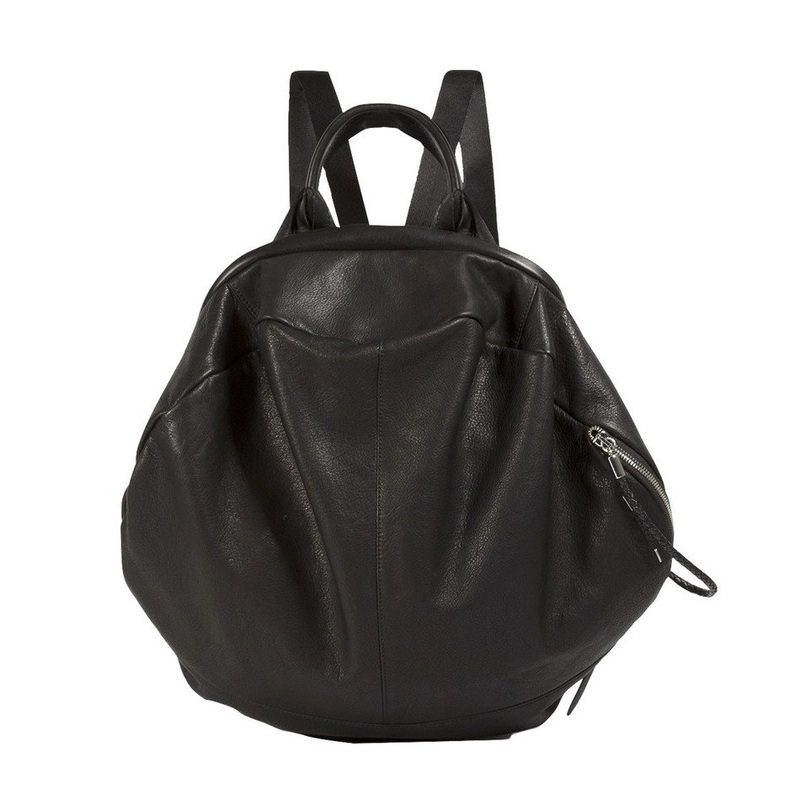 Handle and shoulder straps to wear it as a tote or as a backpack. External pocket for easy access to your belongings. 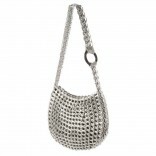 Dimensions: Height: 46 cm (18.11"), Width: 46 cm (18.11"), Depth: 10 cm (3.94"). Interior / Computer compartment: Height: 33 cm (12.99"), Width: 25 cm (9.84"), Depth: 2,5 cm (0.79").